All Tai Chi, Qigong and Wushu instructors that are members of our state associations can enjoy our comprehensive yet affordable public liability and professional indemnity insurance. 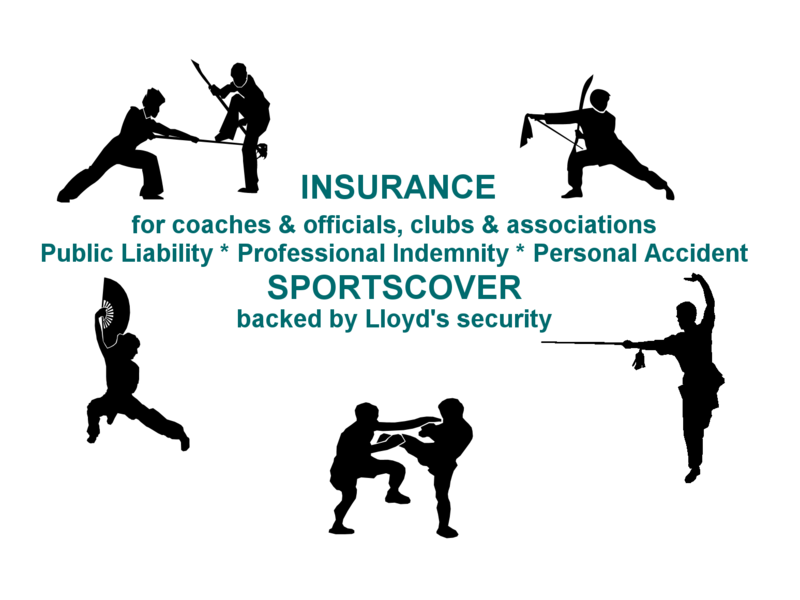 Please note that, unlike some other bodies, the Wushu Council Australia does not make this particular insurance a compulsory element of the membership of the State Associations. We believe all instructors should have an insurance but they have the right to choose the most suitable for their needs options. We also worked very hard to provide an opportunity for all practitioners and students to have access to personal accident insurance. For enquiries please write to secretariat@wushu-council.com.au. The aim of the conference is to provide a venue for an interdisciplinary forum for both Australian and international scholars engaged in research on the arts. The scope of the conference is intentionally broad in the hope to bring together scholars, practitioners and teachers from different fields and various directions including, but not limited to, cultural, literary, philosophy, religion and social studies, sports and medicine. It is expected that together with plenary speakers, the conference will also include workshops and seminars as well as paper and poster presentations by practitioners, teachers and researchers. The publication of selected refereed papers will be considered. 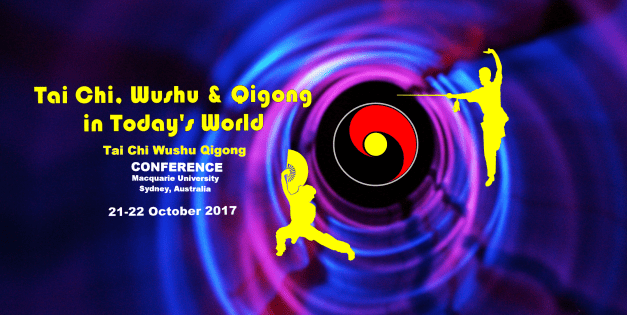 The round table/forum for the teachers of Tai Chi, Wushu and Qigong is envisaged during the conference where the challenges and problems instructors face will be discussed. To follow the Conference, visit the Dedicated Facebook Page.